Ford is recalling nearly 1.3 million Focus cars in the U.S. because a fuel system problem can cause the engines to stall without warning. DETROIT -- Ford is recalling nearly 1.3 million Focus compact cars in the U.S. because a fuel system problem can cause the engines to stall without warning. The recall covers cars from 2012 through 2018 with 2-liter four-cylinder engines. Ford says a valve can stick open, causing too much vacuum, and an engine control computer may not detect the problem. Excessive vacuum can cause engines to stall and the gas tank to deform. The recall came after the National Highway Traffic Safety Administration presented owner complaints to Ford. Ford says owners should keep the gas tank at least half full until repairs are made. Dealers will reprogram the computer and replace the valve if needed starting Dec. 10. Ford says it's not aware of any crashes or injuries caused by the problem. 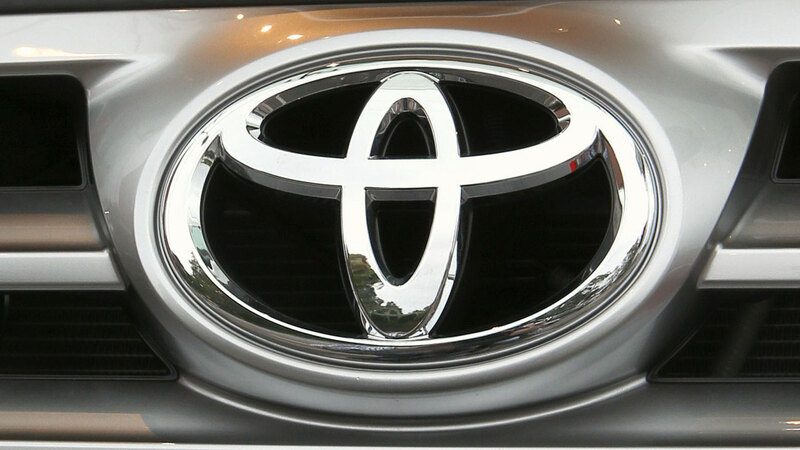 Toyota is issuing a safety recall of new sedans, SUVs and pick-up trucks because the air bags may not inflate in a crash.